Wall decoration may be needed in any room to make the room more beautiful and give a special space characteristic. 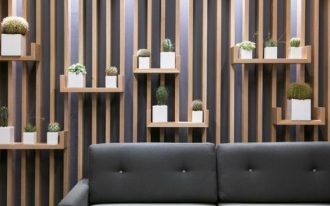 Besides wall decoration, you can also apply decorations on other things in the room. A bathroom is a place where it is rarely decorated since it is only a place to take a bath. But you still can do the wall decorations for your bathroom to add its beauty. 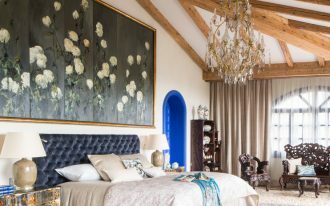 Wall decorations can be easy to apply such as a frame of painting and wallpaper. Here are some bathroom wall decorating ideas that will inspire you to make your bathroom more beautiful. The crisp white is combined with the fresh green and the pretty blue. 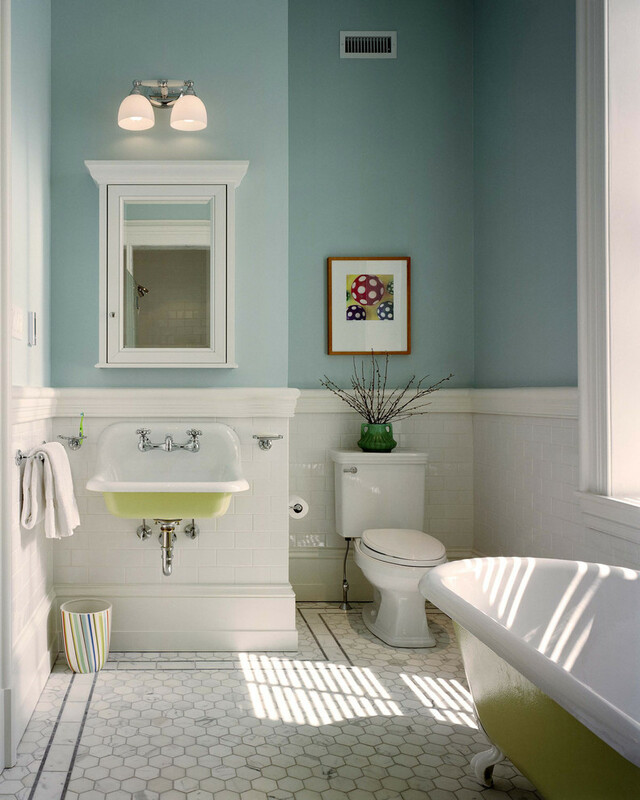 The color combination in this bathroom is great. The tub and sink have the same material and green color. While a small frame with playful art is hung above the toilet. Increase your creativity by adding an unusual wall decoration for the bathroom. This bathroom has barbed wire as its wall decoration. The display is simple but the material of this creative decoration is so unexpected. 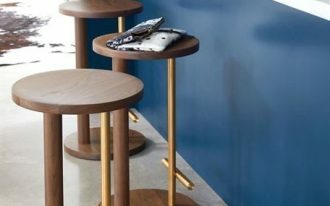 It elevates some pedestrian style. 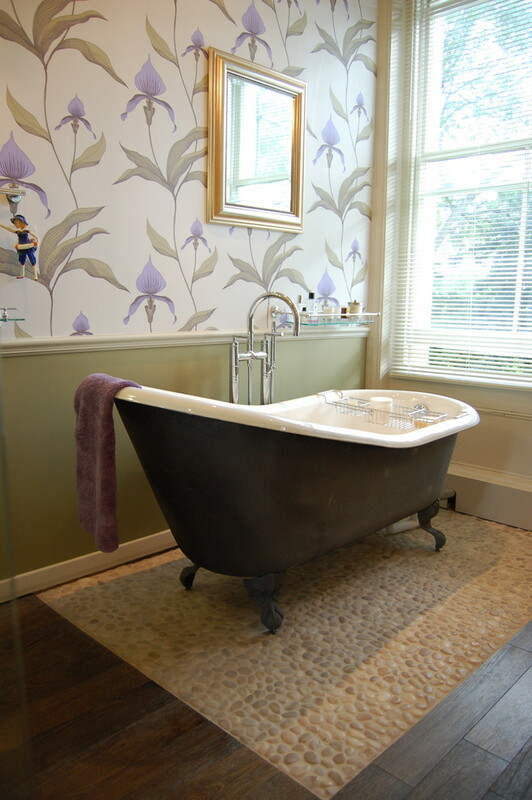 This Victorian bathroom has a black acrylic freestanding tub that has a high backrest. 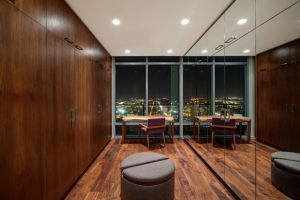 It will make the owner enjoy looking out of the bathroom. The wall side is filled with colorful floral wallpaper which looks beautiful. 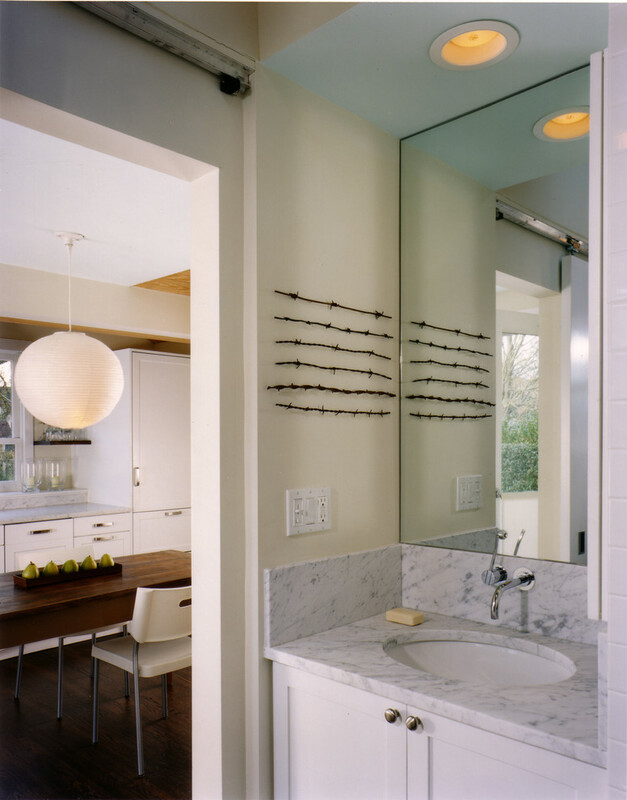 Large bathroom wall decorating ideas are suitable for a large bathroom with minimalist design and color. 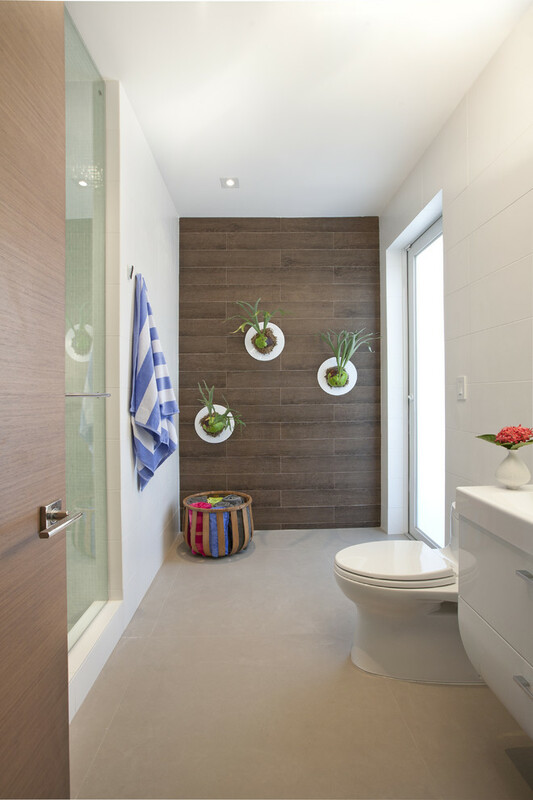 You can make a statement with the bathroom featured wall. 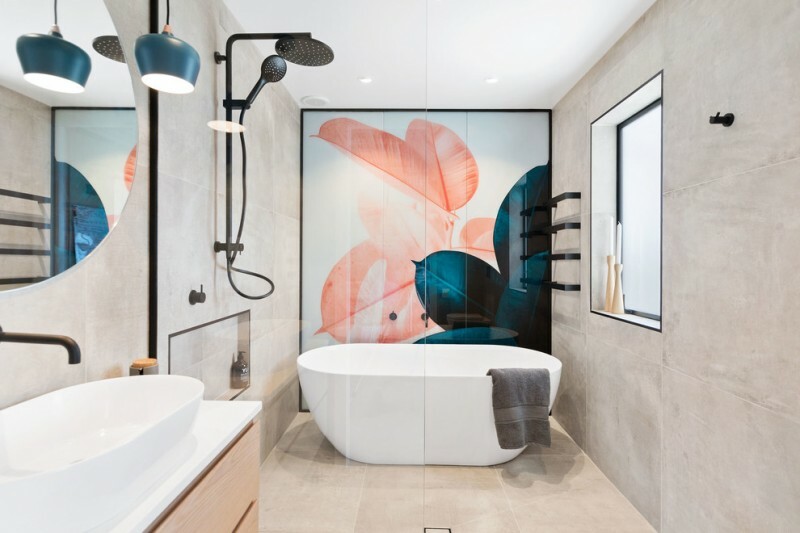 A large piece of artwork makes the shower and tub area looking sharp. 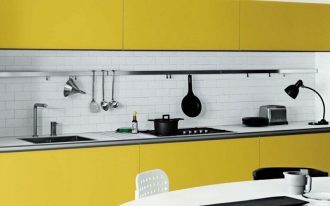 To warm your bathroom up a little bit, choose yellow as the dominant hue through the wall tiles. 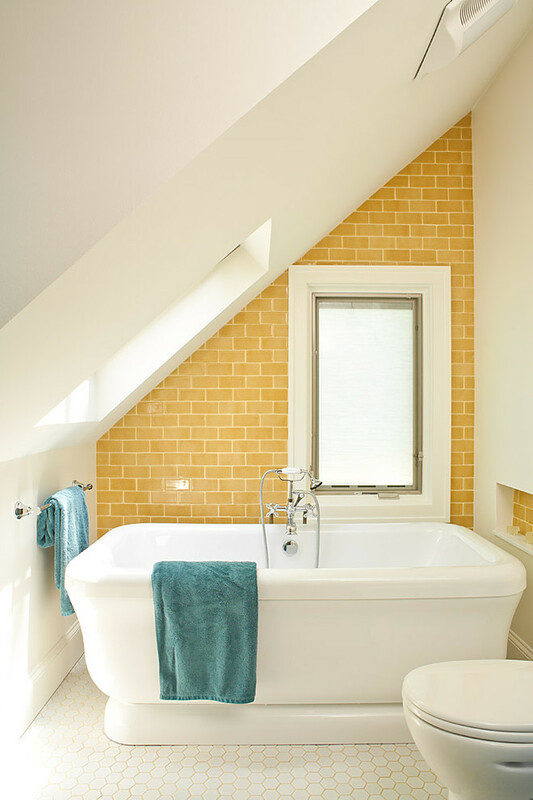 This small white bathroom uses the yellow tiles for the wall which double as the wall decoration. 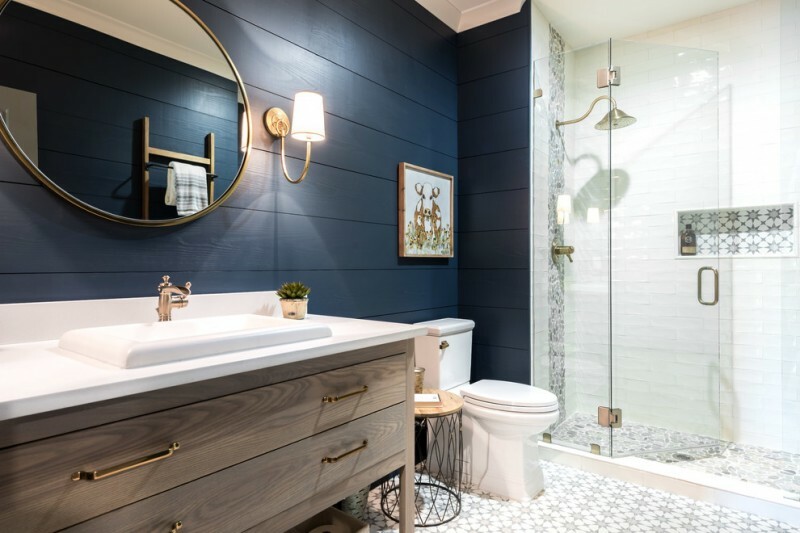 The navy blue shiplap wall, antique brass finishes, and the crisp white tile keep this bathroom style. 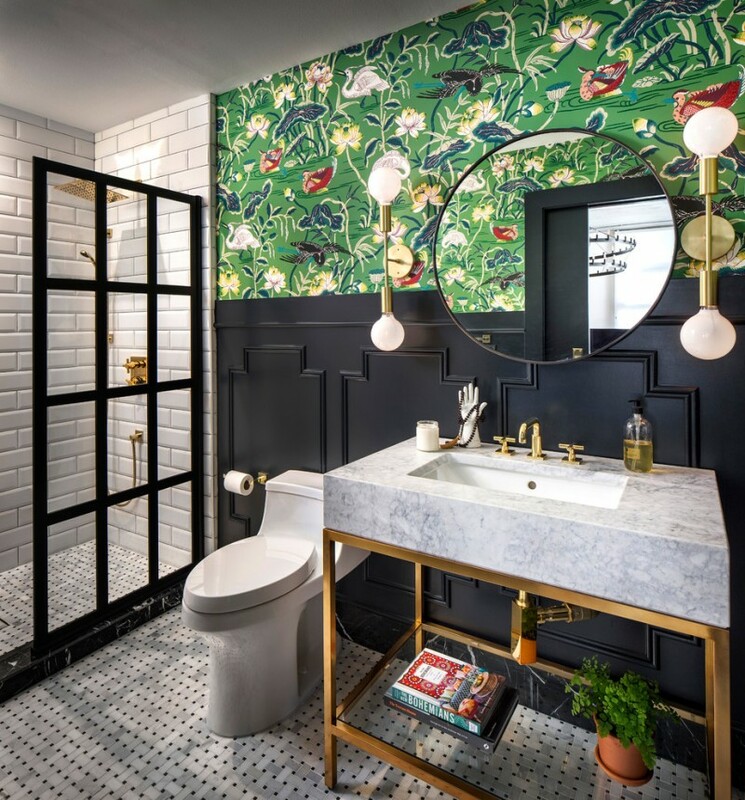 The chic bathroom wall decorating ideas such as the gold framed artwork above the toilet is suitable for the bathroom style. If you don’t want to have a framed picture or painting as the wall decoration in your bathroom, you can add a decorative art piece. The two decorative white pieces over the toilet are called the Naple’s Bowl. 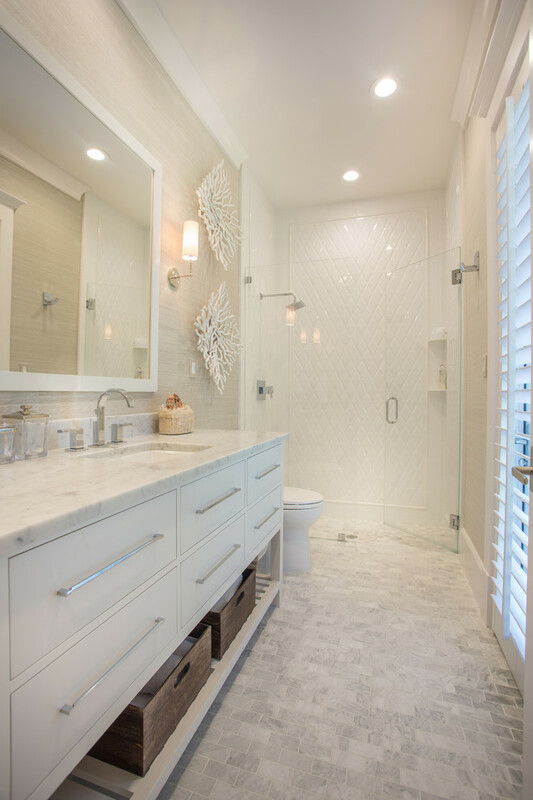 The white color and nice patterns of them increase the luxury vibe in this minimalist bathroom. The ceramic magnolias on the beige walls add a pretty feminine note to this bath. They have floral patterns which suitable for a classic style. Beige and white hues are also beautiful. If you like a greenery decoration, you can try the wall mounted planter. It will be green decoration while keeping the bathroom air fresh. Wallpaper can go just about anywhere but the shower area. This colorful wallpaper can give a dramatic look to the adorable black wall molding.